My French & Godbold website was born today, a new small pup of a site, still finding its feet in the big www. But looking lovely all the same. Soon it will house a shop, selling greetings cards designed by me and Richard. I am feeling many levels satisfaction. 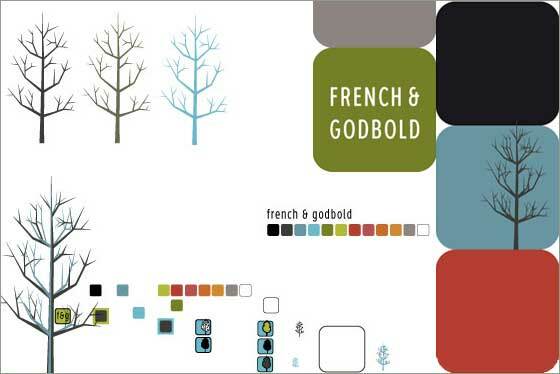 This entry was posted in French & Godbold and tagged greeting cards, work in progress. Bookmark the permalink.